The Joint Admissions and Matriculation Board (JAMB) would continue to deploy CCTV devices during its examinations, the Registrar, Prof. Is’haq Oloyede, has said. At the sideline of the two-day International Summit on Examination Malpractice on Friday in Lagos, he said the devices were deployed for the first time during the 2017 Unified Tertiary Matriculation Examination (UTME). 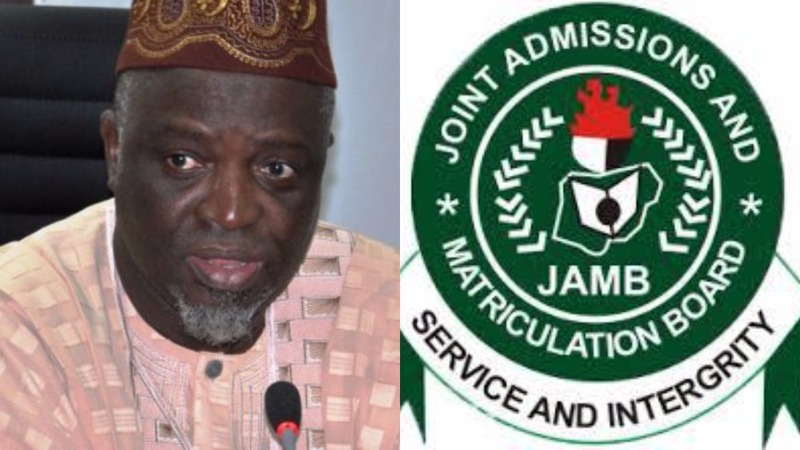 JAMB, he said would further consolidate on its quest for quality, equity and integrity. The summit, organised by the West African Examinations Council (WAEC), has as its theme: “Examination Malpractice;the Contemporary Realities and Antidotes”. “There will be no compromise whatsoever. Without the deployment of the CCTV, one will just be making a mockery of the Computer Based Test (CBT). “This devise has ensured that even if a cheating candidate was not caught during the examination, such candidate will be caught after the examination. “It therefore goes to tell you that each one of us, must strive to achieve what is good, giving the significance of life and living,” he said. He added that examination malpractice was a general malaise the world over noting that it was a global phenomenon that must be tackled urgently. “I have statistics with me which shows that what we have here in Nigeria as far as examination malpractice is concerned is a child’s play when compared to what is happening in other climes. “Today with the aid of technological devices for cheating such as smart watches and others the phenomenon is becoming alarming. “But in our own case, as these children are getting wiser, we too are getting ahead of them. “In fact, it is in line with this kind of development that the board has concluded arrangements to create centres for examination malpractice devices for future examinations,” he said. Oloyede also called for adequate preparations and course ware development in order to stamp out the trend.